helping you live a more organized life. Every day from the moment we wake we make thousands of decisions. From when to get out of bed, to what to wear, when to leave for work and which email to respond to. While hard to measure it is estimated that we make around 35,000 decisions every day, 226 of those in each day according to researchers at Cornell University, are based around food alone. An Israeli university study followed 1,100 court decisions over the course of a year. Prisoners who appeared early in the day received parole about 70% of the time, while those that came late in the evening had less than 10% chance at landing parole. Why? Judges, being human, were worn down by a day full of mental work. They had fallen victim to decision fatigue. All those small and seemingly insignificant decisions we make over the course of a day add up. And the results of fatigue are poor choices, impulse purchases, and irritability (just ask your partner or kids about that one). And as the day progresses our earlier choices and mood affect the quality of our bigger more significant decisions. These more significant decisions are where the real work and progress is made. 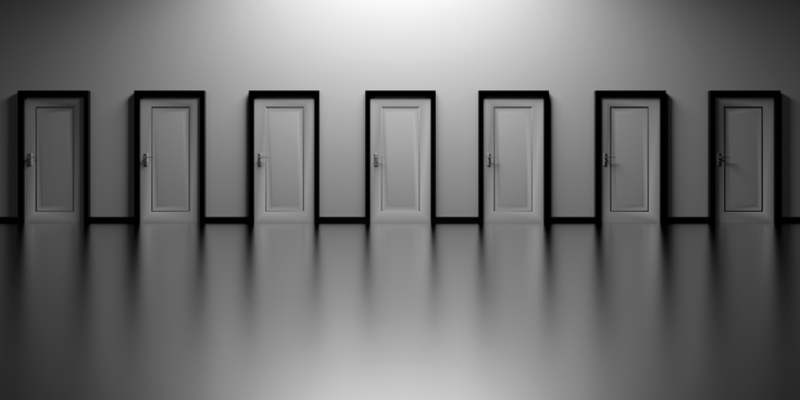 So how do we combat decision fatigue? Reduce the number of choices you should make and build these habits into your routine. Or take a cue from some very successful business people, such as President Barack Obama who while in office only wore gray or blue suits. Or Mark Zuckerberg who wears the same outfit every single day: a gray t-shirt, jeans, and a hoodie. Obama not only kept his wardrobe minimal he simplified and limited his low-priority email to one of three responses: Agree, Disagree, or Discuss. By reducing the non-critical decisions, you save your energy for the big stuff. As Joshua Fields Millburn from The Minimalists says “we all have the same 24 hours in a day, the only real difference lies within the decisions we make and the actions we take”. If you find yourself overwhelmed by decisions, out of balance, an over-scheduled agenda or never-ending to-do list contact sorted.by Melissa. I can help you find more space, focus and time to do the things you love. I want to help you live a more organized life. Let’s get you sorted. The halfway mark of the year is always hectic in our home. We have a month long celebration of birthdays, the end of another school year and the pressure to wrap-up work projects before we can take our much-deserved vacation time. While it may be difficult to reduce all the to-dos, it would be a shame to sweep over these milestones in the mad dash to start the summer. Fortunately, a bit of pre-planning and organization can get us over this hurdle with less stress and keep us in the moment. That’s not to say I haven’t been thinking about our summer plans, in fact, fantasizing and compiling a thing’s to do, eat and see this summer. In fact, a study in the Netherlands shows that just anticipating a vacation or trip can increase our happiness levels. So while preparing for your trip may be stressful – from suitcase packing to planning, to shutting down at work – you can counteract this stress with daydreaming about what you plan on doing. You can take this one step further and “Design Your Summer.” In Gretchen Rubin’s podcast Happier (episode 67) she shares listener’s ideas of making their summer more memorable. One listener has decided to eat lunch at a particular spot every Friday. For a period of eight weeks, she will invite all her friends to join her, no RSVP necessary, there is a book in her bag in case no one shows, but by planning this way she can anticipate meeting up with those she doesn’t often see or having some well-deserved solo quality time. My “Design My Summer” plan is including a special day out individually with each of my daughters. The entire school year we spend as a trio, we are long overdue for some one-on-one time. I’ll suggest a few options, including lunch, and they can design the day they want to have with me. I’m still working on some ideas for quality time for myself, which includes Beach/Pool reads and a new Summer only exercise regime. How will you “Design Your Summer”? Share them with me by email or on Facebook. Learn more about how a professional organizer can help you find more space, focus and time for a richer quality of life. Contact sorted.by Melissa. The rain jackets and scarves might not be saying summer near my home, but my summer destination is forecasted to be hot, hot, hot. This is the perfect opportunity for me to try out a Summer Travel Capsule Wardrobe. My plan is to only take what is absolutely necessary on my vacation. I often over-pack options (shoes, pants, and jackets) when in reality we’ll live in flip-flops and sundresses. I’ll be limiting my color pallet and bringing along versatile items – mix and match with layering options. 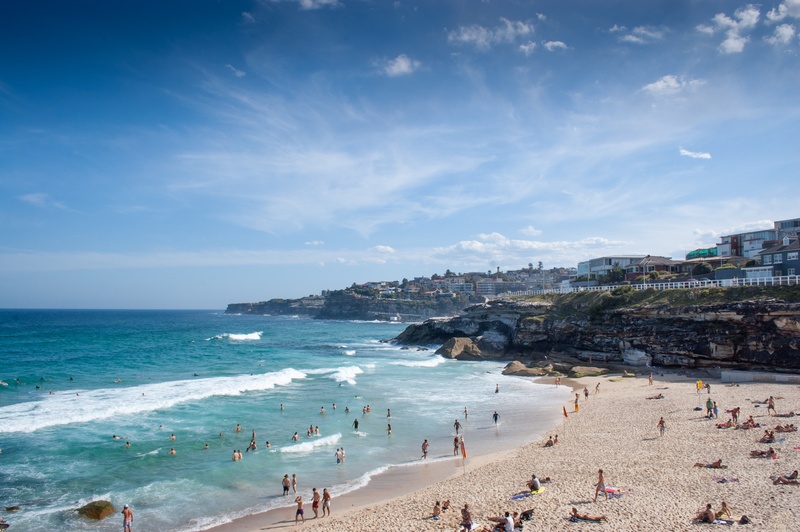 When traveling, moving or enjoying the weather of a particular season it is important to consider what activities you’ll be participating in, what the climate will be, whether or not you’ll have access to laundry facilities and how long you’ll be away. 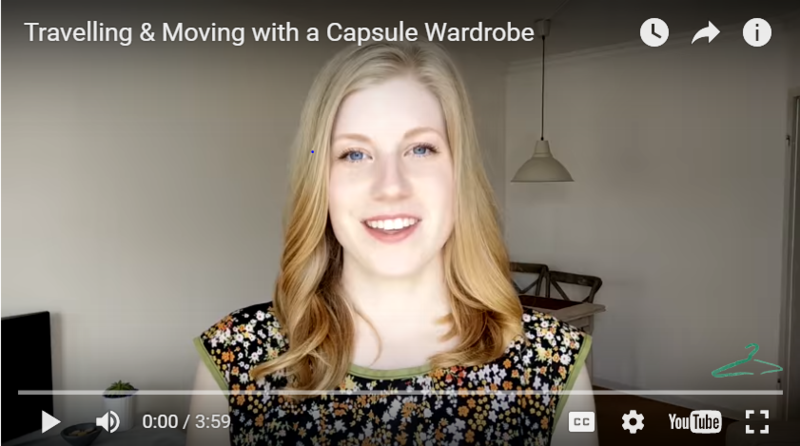 The basic principle of a Capsule Wardrobe is to select a fixed number of items (clothes, shoes & accessories) to wear and re-wear within a fixed period of time. 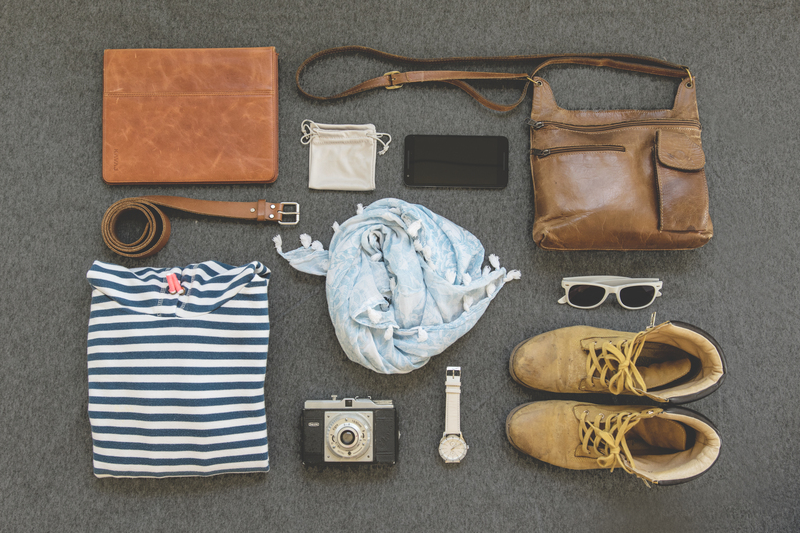 The result is less stress over what to wear, fewer items to wash, and less weight to carry around in your suitcase. If you are not familiar with the concept of capsule wardrobes I suggest you check out Courtney Carver’s Project 333. Guest vlogger for Project 333, Erin Verena, shares her best tips for a Travel Capsule Wardrobe. If you find yourself overwhelmed or struggling with the challenge to let go and organize your wardrobe contact sorted.by Melissa. It takes as much energy to wish as it does to plan. "My home has transformed from endless to do list to a place where I can sit back and enjoy after a day of work, not thinking what I have to do next. It also helps that we do not have to run and hide mess when the doorbell unexpectedly rings. And my kitchen is such a joy now to work in!" "After our session, I was even more motivated to get organized! Melissa gave me several very useful insights, as well as many valuable tips. The session was well worth the money. I'd recommend it to anyone." "With a few simple changes, that I wouldn't have thought of, Melissa drastically improved my home organization. For the first time in years, I'm finishing paperwork, planning ahead, saving time and energy and enjoying it all! Thank you sorted for helping this disorganized SAHM get organized." "I would recommend Melissa in a heartbeat! Within no time I felt very easy around her. One must not underestimate how personal and private this process is. She understands that fully!" "The day after our organizing session when I woke up it felt as if a fairy visited my kitchen leaving trails of order and creating much sought after s-p-a-c-e."
professional organizing projects and solutions. I help busy families find more space, focus and time to do the things they love.